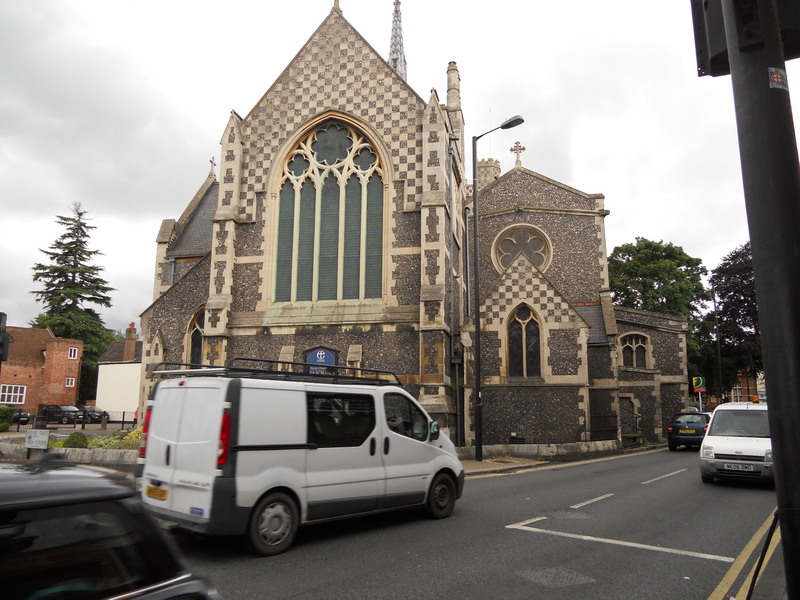 St. John’s is in a busy part of Barnet and is open each day. There is a sign outside the church door to encourage people inside. There is much to see here. 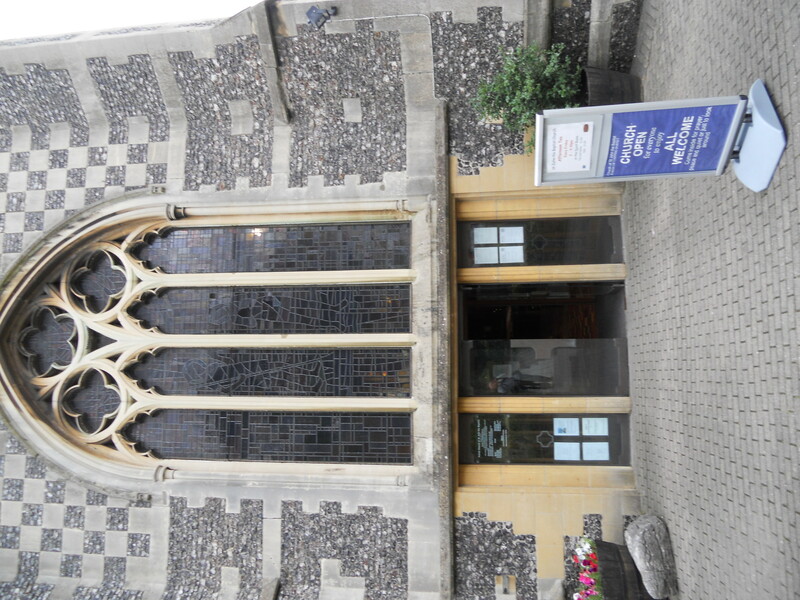 There is a church guide and a free welcome leaflet which gives a good tour around the building. Also there was a recipe book and a small bookstall and a selection of gift items. For children there is an area and some books. Some quiet music was being played – I am never sure if this is a good thing or not as I think that many visitors like a bit of peace – but I might be wrong! The St. Albans, ‘Saints & Pilgrims’ book was displayed and there were some paintings for sale. 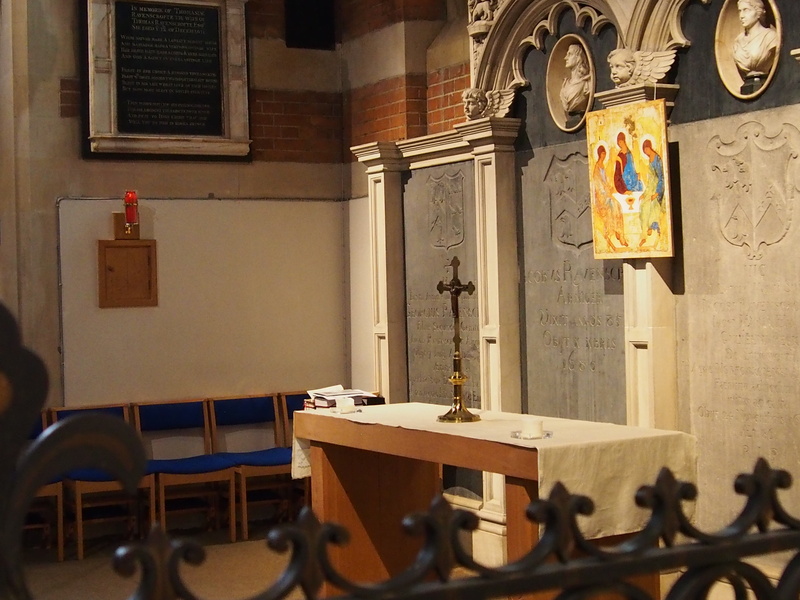 The Ravenscroft Chapel is available for quiet prayer and this is a lovely peaceful space. 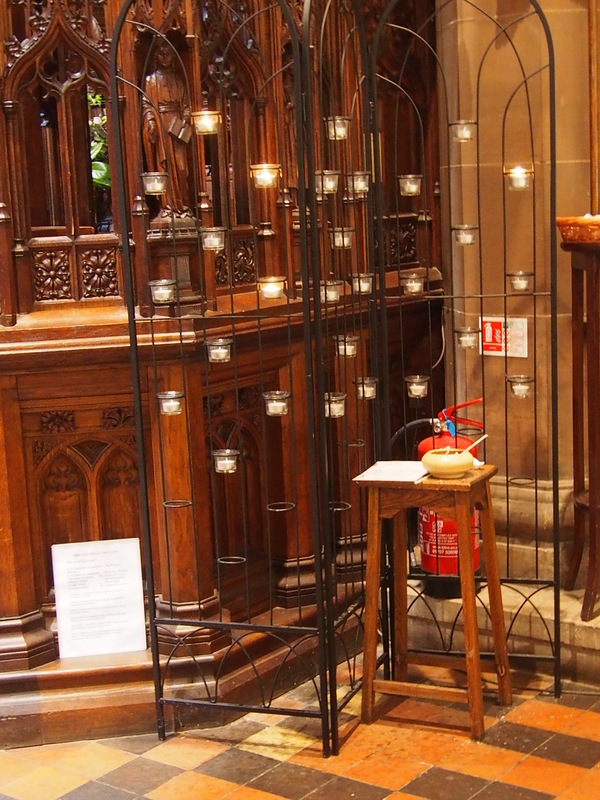 Some lights were on and there is a votive stand and prayer request box to use. Several icons are displayed in the church and there are also some pictures of church officers etc. The church website is at barnetparishchurch.org.uk and this has very clear visitor information right at the top of the home page. This is often either missing or buried in some obscure part of the site. 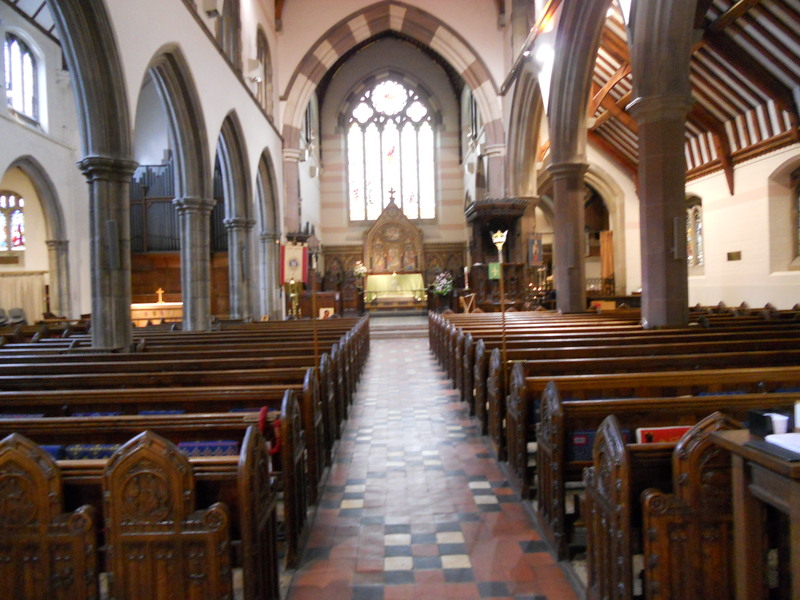 All in all a good church to visit.